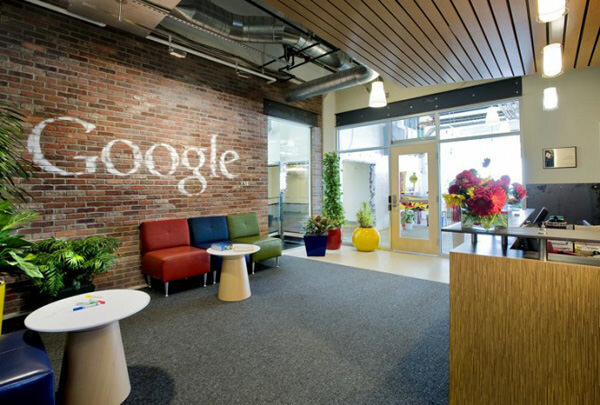 TOPICS:GoogleNational Alliance on Mental IllnessPHQ-9U.S. People in the US will soon have an option to take a screening test on Google to know if they are depressed or not. Now, when users in the US will search for “depression” on Google, they will see a box atop the results on mobile, which the search giant calls a Knowledge Panel, The Verge reported on Wednesday. The Knowledge Panel contains information on what depression is, what its symptoms are and the possible treatments. “The update adds the option to tap on ‘check if you’re clinically depressed’ and take a clinically validated screening questionnaire called PHQ-9. The self-assessment is private and is meant to help steer people who might be depressed toward in-person evaluations,” the report noted. According to Google spokesperson Susan Cadrecha, the feature is being rolled out on mobile in the US soon and it is not meant to subvert a medical evaluation. “The results of the PHQ-9 can help you have a more informed conversation with your doctor,” according to National Alliance on Mental Illness (NAMI), which partnered with Google on the questionnaire. According to NAMI, clinical depression is fairly common condition with almost one in five Americans experiencing an episode in their lifetime. But only about 50 per cent of people who have depression get treated for it. Be the first to comment on "People in US can take Google test to check depression"